Ask Any Girl is up there with my top three favorite Poppy Parker dolls. 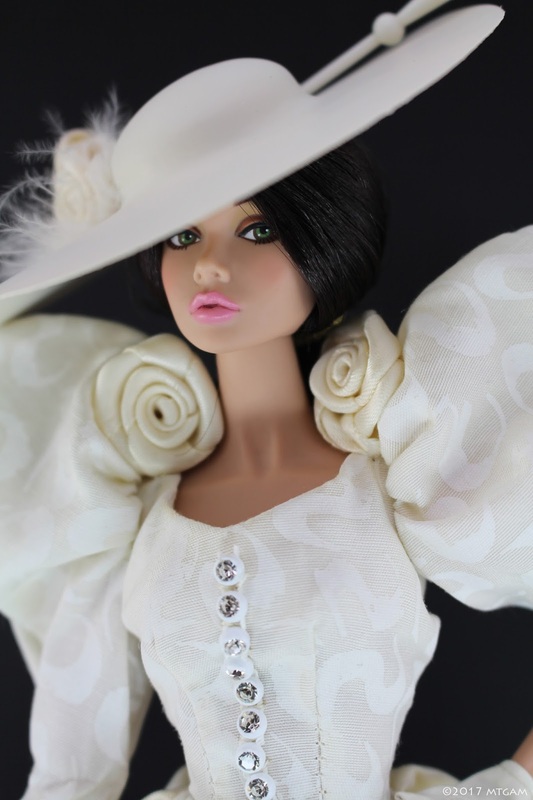 She's also one of the earlier dolls without the applied lashes. I was actually pretty pumped when Poppy ended up getting the applied lashes later on. However, these days I find myself drawn back to the old Poppy style. My favorite Poppy Parker of all time thus far is still Tears Go By and she, too, only has the painted on lashes. She's very closely followed by Ask Any Girl. Have I really had this doll for six years? Where did the time go? 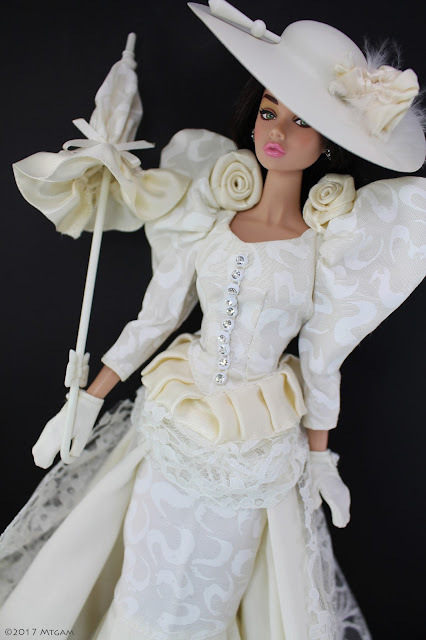 Speaking of dolls from a time gone by, my Nimue is sporting an attire, sans the gloves, from an even older doll, a 1991 Hasbro Sindy doll called Edwardian Dream Sindy, hence the post title. This Hasbro Sindy is not the best looking of the Hasbro Sindy bunch. My sister's doll, which can be seen HERE, is better looking in my eyes. I must confess that it wasn't so much the doll as it was her magnificent outfit that made me get her some time ago in the first place. For a playline doll, her outfit is super detailed and well-made. 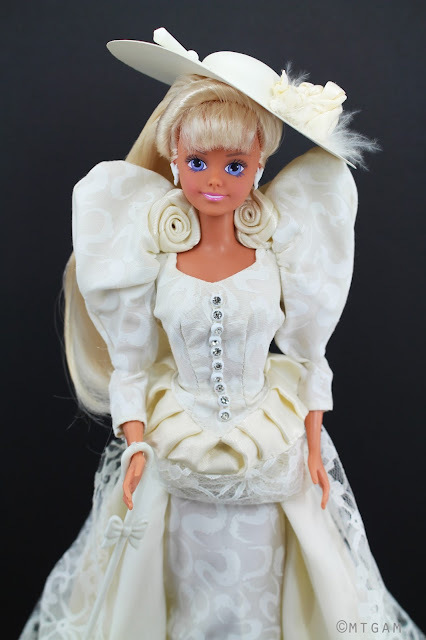 They just don't make playline dolls like these anymore! Naturally, Poppy Parker had to see if she could pull off the Edwardian look. I find that Poppy can pretty much steal outfits from similar sized dolls and rock it even better than the original outfit owners. Wouldn't you agree?